The @Michelin Pilot Sport Experience is happening this week at Kyalami, where we will be putting the Pilot Sport range to the test, and also debuting the brand new Pilot Sport Cup 2R. 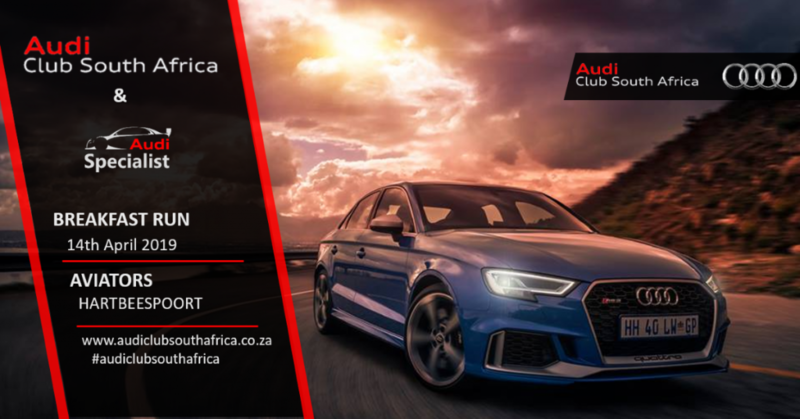 Reprasentative from the Audi Club South Africa will be in attendance and will be sharing our experiences with you this week! 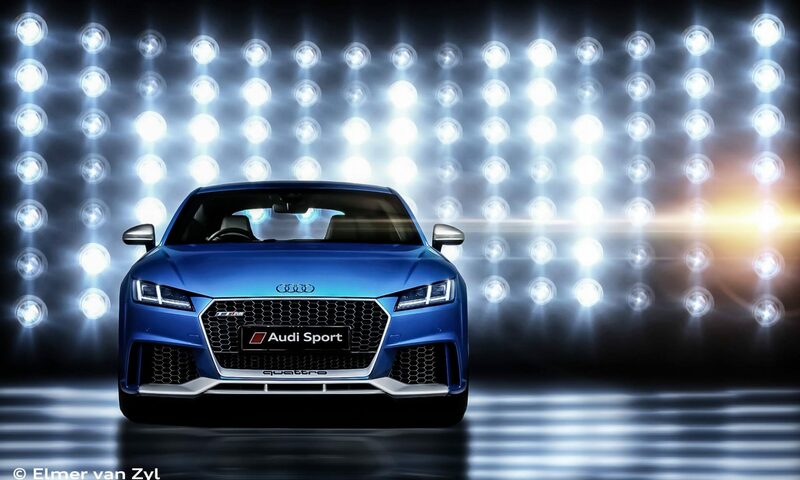 Join the Audi Club South Africa together with Audi Specialist for a social breakfast run on the 14th April 2019. We are proud to announce our partnership with Michelin, the Renault Sport Club of SA and The Subaru Owner Club of SA in a competitive club championship series. If you’re an avid track guy or girl looking for something more than the usual track day then you are at the right place!